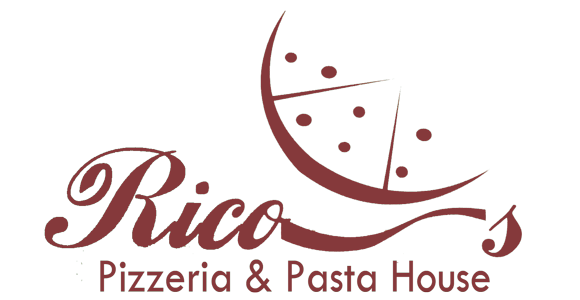 Online ordering menu for RICOS PIZZA & PASTA-64. Tantalize your taste buds with the mouthwatering food and delicious beverages at Rico's Pizzeria & Pasta House. Our menu features pizza, pasta, subs, stromboli, and more! Don't forget to try our baked dishes such as the Baked Penne, Lasagna, and Pesce Alla Parmesan. You can find us south of I-75 near Braden River Animal Hospital and Braden River. Order online for carryout or delivery!